Based in Ware, Hertfordshire OvenReacher are most able offer oven cleaning in the following areas: Ware, Hertford, Stanstead Abbotts, Hoddesdon, Broxbourne, Cheshunt, Harlow, Waltham Abbey, Bishops Stortford, Buntingford, Royston, Stevenage, Welwyn Garden City. 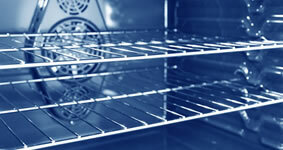 Get an oven cleaning quote online or call 0333 202 7117 for an instant oven cleaning quote. If you are looking for professional, fully insured & reliable oven cleaners in the Herts area contact OvenReacher today!